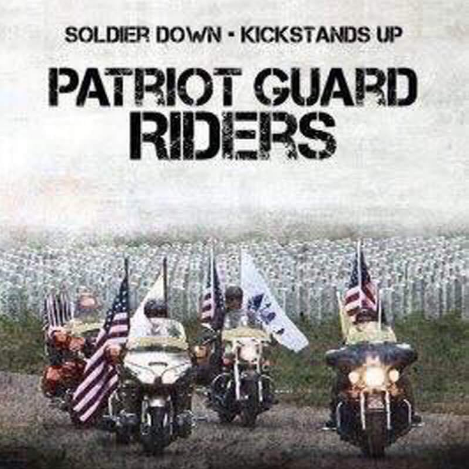 The family of James Monroe Cates has requested the Patriot Guard Riders to stand in honor of their Hero. Mr. James Monroe Cates joined the US Army National Guard in 1966. He served 16 years with the 112th Infentry, ARNG stationed at Camp Robinson where he was Honorably Discharged at the Rank of SGT. Mr. Cates enjoyed his service time and was very proud to serve, but due to medical issues he had to leave the Guard. Mr. Cates worked for the Little Rock Housing Authority where he cherished the time he spent with the seniors he worked around. He also worked for the Alexander Water Department and was a volunteer with the Alexander Fire Department. Mr Cates was married to his wife for 50 years, has 4 Daughters, 11 grandchildren, 4 great-grandchildren,and many nieces and nephews. Flag line : 10:30 AM to 11:00 AM for church service only. PGR will stand by to take part along with Military Honors that have been requested along with PGR presentation. Following that it will be end of mission. So sorry for the loss of such a fine man, thank you for your service and may you RIP. My prayers go out to the family and friends of James.